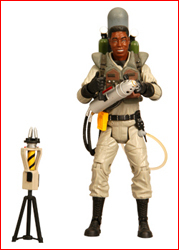 MattyCollector has posted an updated release schedule for their Ghostbusters line. The schedule list all the releases from June – October. Thanks to you, loyal Ghostbusters fans, it’s been the line’s best year yet and it ain’t over yet! I’ve got great things planned for 2011, 2012 and beyond so you’ve got a lot to look forward to. Something you’ve been waiting for that I can’t announce yet! 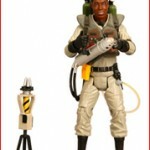 We still have one Ghostbusters 6″ Club Ecto-1 figure to reveal for 2011. 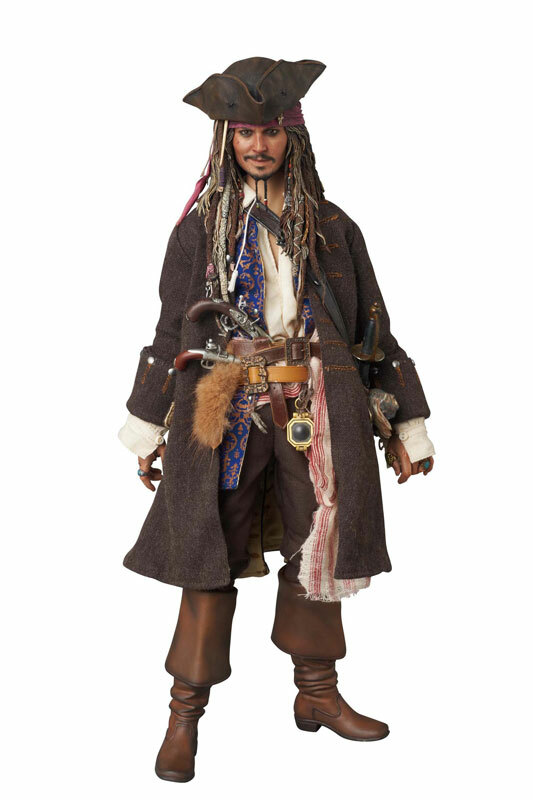 That figure will ship in December and be revealed at SDCC along with the first 2012 figure! Just keep in mind that like what happened with our original Zeddemore sale date, various issues (like a potential fourth reconciliation of the last of the McKetrick supplicants or a mass sponge migration, for example) can cause things to get switched up so the schedule isn’t final until, well, it’s final. I’ll be sure to keep you updated because there are tons more great toys coming! 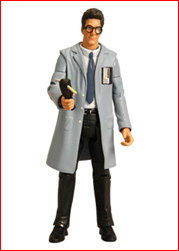 You can see a photo of the upcoming 6″ Winston Zeddemore and Egon Spengler by clicking the headline of the story.